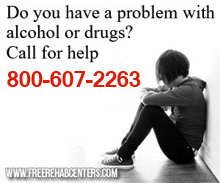 Navarre, FL Free Treatment Centers, Affordable Rehab Centers. Offers intensive outpatient substance abuse treatment, detoxification, partial hospital, and a residential substance abuse treatment. Also offers a special program for adolescents. Offers a variety of programs for persons aged 50 and over.